Collaborative law is a process by which the parties in a divorce (or other family law matters) agree to work through the issues in dispute together, instead of looking to the courts for resolution through traditional litigation. After agreeing to proceed with the collaborative process, both parties will need an attorney trained in collaborative law and will sign a participation agreement. As a part of the participation agreement, the parties agree that if they are unable to resolve their disagreements and resort to litigation, both parties will be required to obtain new attorneys. This process ensures that everyone is working collaboratively, without the threat of litigation. In addition to attorneys, other professionals are often used in the collaborative process. For example, a financial adviser might be retained to help everyone sort through the finances and understand the consequences of certain financial decisions. A mental health professional might be involved as a coach to help with communication, conflict resolution, or other issues. A parenting coordinator or children’s advocate may also be utilized. 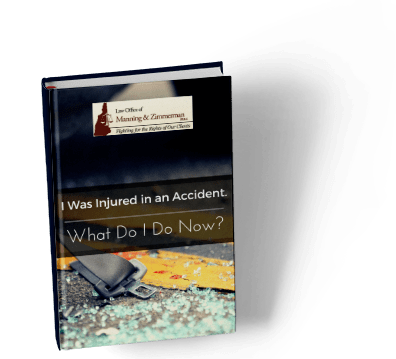 The attorneys and parties will work together to determine what professionals, if any, are needed, and at what step in the process in light of the specific requirements of a given case. A primary benefit of collaborative law is allowing the parties to control what is going to happen in their case. Especially regarding children, no judge can know better than the parents what is going to work best for their children. Courts will issue orders believed to be in the child’s best interest. The end result, however, is often an order which neither parent believes is best for their family. The collaborative process is intended to be cooperative instead of adversarial. As a result, the parties are often left with a much better working relationship. This creates the ability for them to more effectively co-parent their children. The children also benefit if their parents are able to work together instead of subjecting the family to stressful legal proceedings. For more information, visit the Collaborative Law Alliance of New Hampshire or the International Academy of Collaborative Professionals. 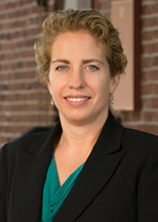 Attorney Anna Goulet Zimmerman is certified as a New Hampshire collaborative law attorney and is a member of both the Collaborative Law Alliance of New Hampshire and the International Academy of Collaborative Professionals. 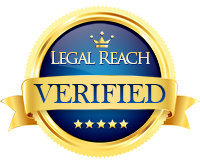 This allows Anna to handle collaborative law cases in addition to traditional litigation. 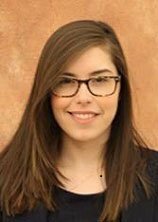 Working with Anna on divorce/family law matters is associate Attorney Michaila Oliveira. If you are wondering whether collaborative law might be right for your case, call the Law Office of Manning & Zimmerman, PLLC at (603) 624-7200 for a free consultation.